Club Med Discounted rates now available from $105 pp per night through June 30, 2019 limited availability Call Today! 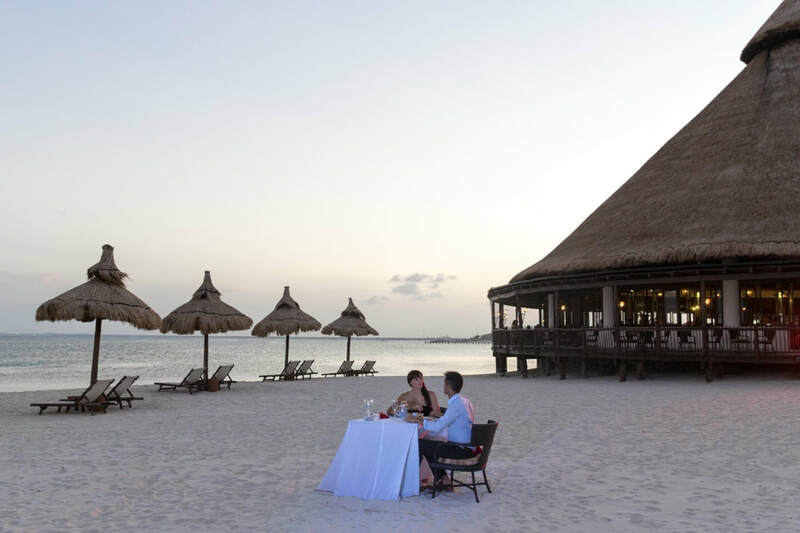 Book an unforgettable all inclusive getaway at a great value to Cancun Yucatan, ranked by TripAdvisor as one of the best family resorts, with a trendy new lounge bar, redesigned dining areas and 60 new seaside family rooms offering separate, private spaces for children and parents. Or perhaps you'd prefer a Mediterranean escape to Belek, Turkey, a paradise for family fun that also boasts one of the world's top 100 golf courses. If you're a sports enthusiast or enjoy an active lifestyle, Florida's Sandpiper Bay is a great choice; here, pro coaches tailor Active Wellness Boost programs to your unique performance goals. And for a winter wonderland escape, consider a luxurious, all inclusive ski retreat in the French, Swiss or Italian Alps, but book early because these resorts include ski rentals, ski lifts and food & beverages they fill up before the season begins. At each of the more than 70 resorts worldwide from the stunning beaches of Kani, Maldives to the magic landscapes of Guilin, China - you can follow your dreams to the four corners of the world. Most of all, they’ll make you happy. Active and retired military enjoy the same discount! 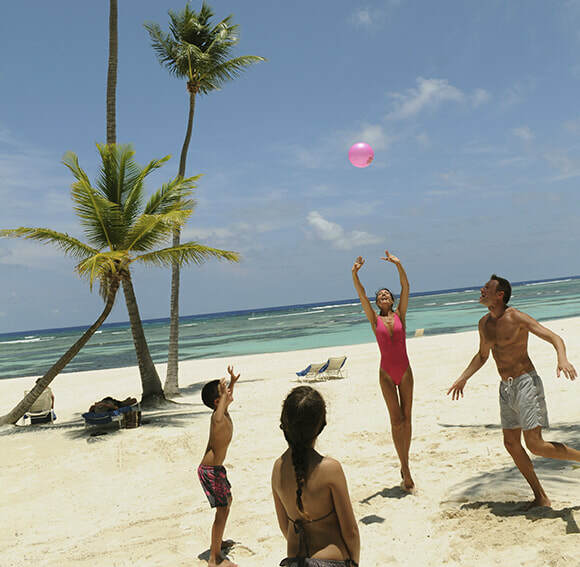 Experience a spectacular, renovated resort on the Caribbean Sea with three expansive beaches, a New Petit Club Med, fusion amphitheater and lounge area and 60 stylish Family and Family Deluxe Room with separate bedrooms and baths for children and parents. There are watersports galore atop the water and below the world's second largest coral reef. Enjoy Salsa lessons, evening entertainment and parties, waterskiing and wakeboarding, windsurfing, flying trapeze, sailing, aqua fitness and snorkeling and more, really, more. A sun-kissed Caribbean paradise with gorgeous beaches and thrilling sports. Experience an adult only resort backed by a secluded, 12 mile beach on the stunning shores of Grace Bay, Providenciales. It's the perfect destination for divers, water sports enthusiasts and beach lovers and at the end of the day live music and dancing under the stars. 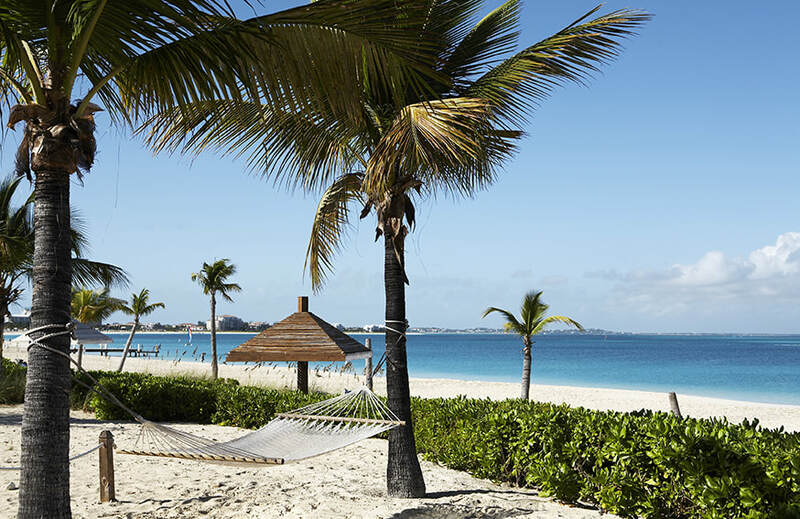 Insider Lounge: Club Med Turks & Caicos Is bluer a word? ​Call about other North American clubs! Sandpiper, Florida No Passport Needed! A family paradise with a sprawling lagoon pool on a dazzling beach. 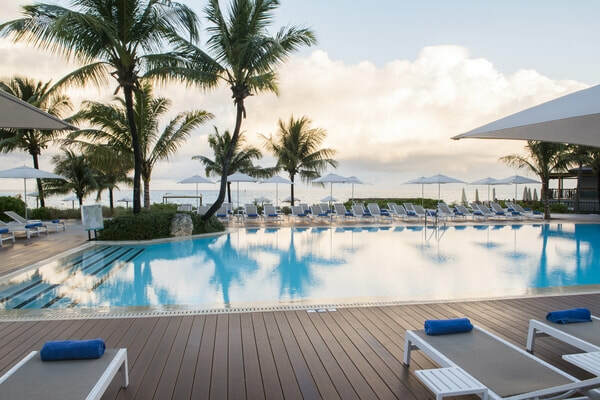 Experience a spacious resort with a friendly, relaxed island ambiance, strolling through tropical, flower-filled gardens or lazing in the shade of the coconut grove and 2,000-foot beach with pink-hued sand. 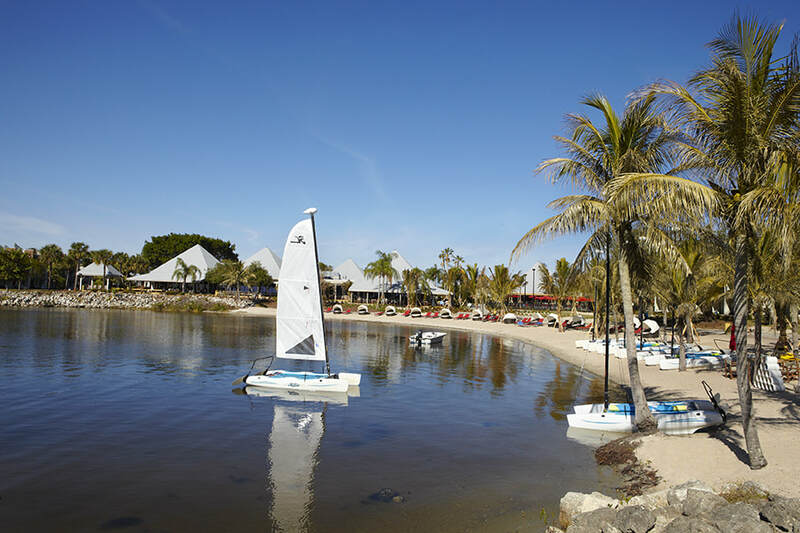 Sail and windsurf across glistening Caribbean waters while your children play at the water splash park or thrill at learning archery, the flying trapeze and Le Petit Tennis. And, of course, golf at La Cana Golf Course, Corales Golf Course and several other prestigious courses nearby. New, Club Med showcases its latest addition to its Punta Cana resort: a Zen Oasis. Reserved for adult guests only, this space has been designed with serenity in mind. Sophisticated and stylish, this area is perfect for adults and couples looking for rest, relaxation, and well-being. A superb beachfront Mexican hacienda backed by the Sierra Madre Mountains. Experience glorious sunrises on the golden sands of the Pacific and sunsets in the silhouette of the Sierra Madre mountain range. Or a day of spectacular sailing, capped by a picture perfect sunset. Explore the idyllic Mexican fishing village of Zihuatanejo, just 4 miles from the resort. This is a destination renowned for year round sunshine. A secluded Bahamian jewel with magical depths just begging to be explored. Experience an idyllic, secluded resort on the island of San Salvador. Try its gem-like turquoise waters on a virgin coastline that are as pristine as when Columbus first set foot on them. Sail off into the sunset on the calm, blue waters of the Atlantic Ocean and check out the captivating sea life at one of the 20 premium dive spots within 10 to 45 minutes of the resort. With charter flight from Miami 7 day stay ​Call for availability today. A lush resort with a French flair on one of Guadeloupe's finest beaches. Experience a 450 yard protected beach with powdery golden sand on the Southern coast of Grande Terre. Caravelle has a lush landscape with coconut palms and a verdant botanical garden and St. Anne, a quaint seaside village within walking distance.